Omer Trajman is a proponent of total operational visibility as the cornerstone of digital transformation, inspiring CIOs to realize new ways of delivering value to their organizations. He has led teams responsible for some of today’s largest modern data management deployments, and worked with customers and partners to identify where big data technology solutions address business needs and drive digital transformation. Omer recently founded AskFora, an intelligent assistant that helps you discover, contract, and pay trusted professionals in your network. 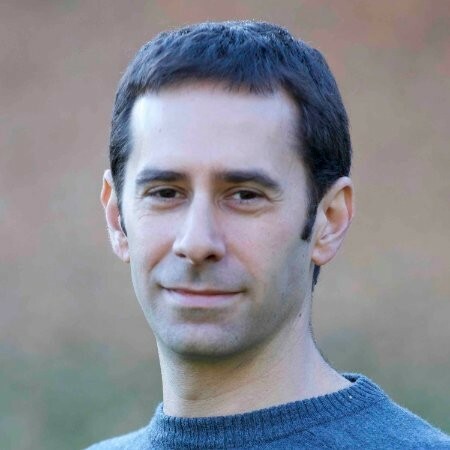 Omer’s previous experience includes responsibilities as CEO of Rocana, Vice President of Technology Solutions at Cloudera, focusing on technology strategy and communication. Prior to this role, Omer served as Vice President of Customer Solutions at Cloudera, which included responsibility for Cloudera University, Cloudera’s Architectural Services and Cloudera’s Partner Engineering team. Before joining Cloudera, Omer was responsible for the Cloud Computing, Hadoop and Virtualization initiatives at Vertica. He received his Bachelor’s degree in Computer Engineering from Tufts University and was a visiting scholar at Oxford University reading in Computation and Electrical Engineering with a focus on large scale distributed systems.